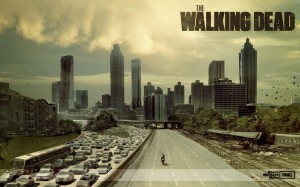 The Walking Dead premiere tonight on AMC! Oh so excited for this show. RND 1. Powered by WordPress.